Following an earlier interview with Wesley So about his attempt to transfer to the US Chess Federation, there have been some developments and we took an opportunity to talk with Wesley again. Wesley will not play at the Chess Olympiad in Tromso, but nevertheless he will be present at the event as one of the coaches of US teams. Chessdom: Hello Wesley. Thank you for giving us a short interview before going to Italy for the ACP Golden Classic. First of all, can you give us a quick update on your situation regarding the transfer of federation? Wesley So: It is encouraging. I just spoke to the President of the NCFP Mr. Pichay on the phone yesterday for about 30 minutes. It was a good conversation. In short, he said that he is not upset with me at all, and he only wishes the best for my chess career. He has no objection with me transferring federation to the US. Unfortunately, he said that he is not in the position to sign the consent for my release without the approval from the PSC (Philippines Sports Commission). This is the organization which funds the NCFP and they have the overall final authority. My understanding is if the PSC consents, Pichay will also consent, and it will be final. So it is now up to the PSC to decide. The ball is on their court and the clock is ticking. Chessdom: So do you think the PSC will release you? Wesley So: I do not know, I certainly hope so. They have nothing to gain by not signing the consent form. They also cannot stop me from making the transfer. The only thing they can do is make me wait for approximately another full year. This would certainly harm my chess development because I have to sit out on all official FIDE tournaments, including the World Championship cycle, and various important invitations. Chessdom: Will you let us know if new developments occur? Chessdom: Are you excited about the ACP Golden Classic? Wesley So: Yes, of course. There are many strong players and I am looking forward to many good games. Chessdom: What do you think about the adjournment format? 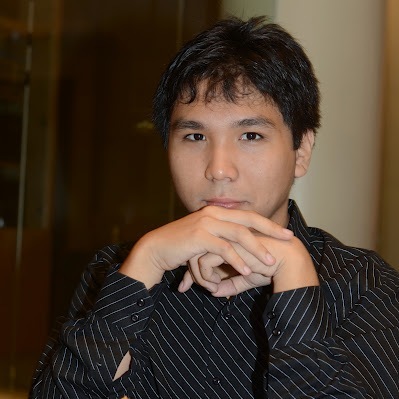 Wesley So: I do not know yet. This is my first experience playing with the adjournment rule. I will tell you if I like it or not after the tournament. Chessdom: Good luck in the tournament and thank you again for taking time to talk to us.